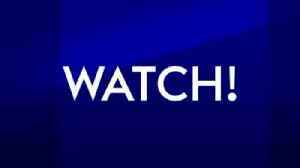 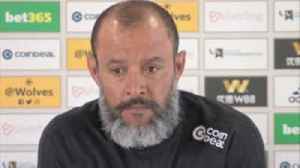 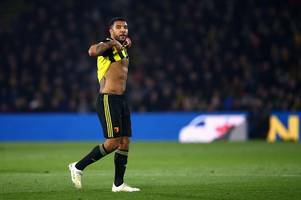 Watford striker was sent off against Arsenal meaning he'll miss WWFC clash. 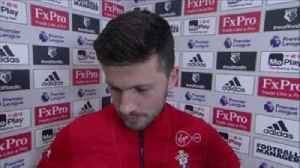 Shane Long admits he is proud to have scored the fastest ever Premier League goal, but would have been happier had it been the winning goal against Watford. 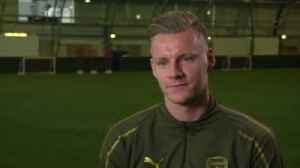 Arsenal goalkeeper Bernd Leno predicts which sides will finish in the top four at the end of the season. 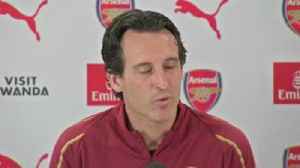 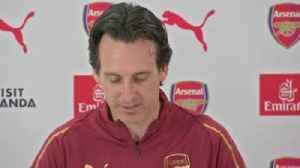 Arsenal manager Unai Emery says the club "need" Shkodran Mustafi and has called on supporters to cut out criticism of the defender.